If you are planning to buy a luxury villa or are looking for some luxury property for sale in Europe, with access to beautiful beaches and away from the routine of the crowded cities, Cyprus is your best choice. Located in the crossroad between Asia, Africa, and Europe, Cyprus has to offer a lot of investment opportunities. 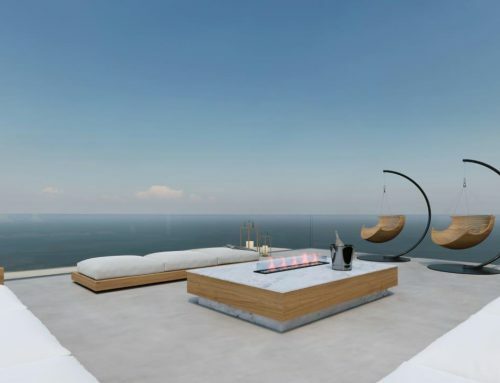 This Mediterranean island, with a large number of luxury properties in sale, can be the place you are looking for. If you want to live overseas in a villa with beautiful views of the ocean, you can buy it in Paphos or any coastal city or resort. The ideal place to spent time with your family or friends. If you want a quiet place far from the beaches, the Troodos Mountains is the one for you. The ideal property if you want to work from home in a tranquil space, far from tourist and visitors. 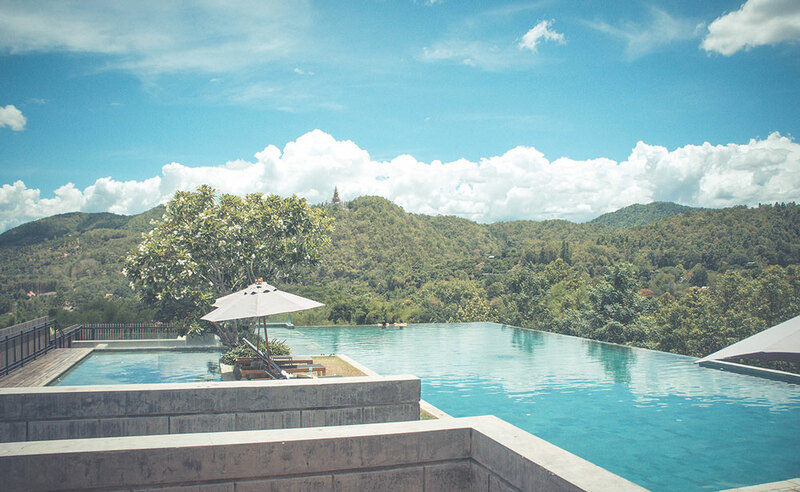 If you are a businessman and want a place to make meetings or reunions, a coastal resort or one of the incoming property projects are more suitable for you. If you want a vacation-only, holiday type of property, you will fill your needs almost anywhere in Cyprus. Once you have a clear idea of the type of property that you want to buy, is time to look for property’s online catalogs or to contact with a luxury property’s consultant or advisor. Using these methods, you can see the properties currently on sale and the future property projects on the island. If you already know the luxury property for sale that you want to buy, it’s time to look for local lawyers. Take your time choosing the property: don’t buy the first place someone offers you. Cyprus is a beautiful place and there is a lot of luxury properties on sale. Make a full study of the property: land, unpaid taxes of mortgages, poor building work, plans of residential projects in the area. Take additional considerations: things like home insurance and emergency plans are vital if you plan to live in the property. 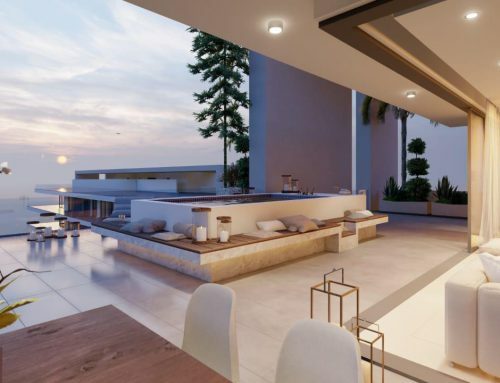 Cyprus, like every country, has its own property laws, taxes, fees and a large number of things to consider if you want to buy a luxury property. For a better understanding of those laws, you will need to look for a good independent local lawyer or lawyer firm, who can provide you with the assistance that you need in the Cyprus real estate market. Always look for lawyers who do not work with property developers or vendors, because they may try to convince you without giving you the proper advice that you need. You can contact the lawyer first and then the property seller, to ensure there is no connection between them. Once the lawyer evaluates the property papers, local land registry and all the legal papers are ready to go, the next step is to reserve the property paying a fee, signing a buying proposal or a reservation agreement. This document is a short contract that makes the vendor put the property in a reserved status, taking it off the market for the duration of the legal process to buy it. The amount of money that you will need to pay may vary because it depends on the total cost of the property. Usually, it’s a 5 or 10 percent of the property’s price. Also, never sign any document or pay any fee without the consent of your lawyer. Now your lawyer will need to check if the property is free from any other debs, like a mortgage not paid. Also, the lawyer needs to check is the seller is, in fact, the legal owner of the property and had the rights to sell it. If your lawyer did not find any issues or legal problems with the property or the land and you are happy with the process, it’s time to sign the contract. The next step is to sign the sales contract or the final contract. Both sides need to sign it and your lawyer will need to register that contract in the District Land Registry Office, this will help you and prevent the seller from selling the property to someone else and giving you some protection until the final papers are in your hands. If you are contacting the lawyer from outside the island and you can’t go there, you will need to appoint power of attorney, allowing him to sign in your name. Once everything is signed and registered, the final payment must be done and you will receive the title deeds, this process can be done immediately or can take several months for the title deeds to be produced. However, once the title deed is being produced, you can move to your new luxury property as soon as you want. Now is time to pay your lawyer or agency fees and to stay up to date with all the taxes and fees in Cyprus. The immovable property tax was a fee that everyone owning a property in Cyprus needed to pay, this was an annual fee and was removed in 2017, but is in negotiations to its reinstallation. And that’s it. 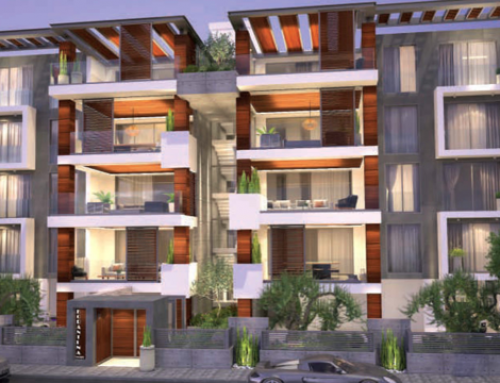 Now you can enjoy your luxury property in Cyprus.